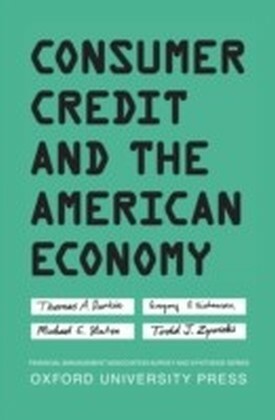 Consumer Credit and the American Economy examines the economics, behavioral science, sociology, history, institutions, law, and regulation of consumer credit in the United States. 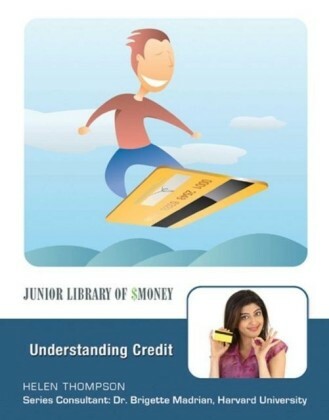 After discussing the origins and various kinds of consumer credit available in today's marketplace, this book reviews at some length the long run growth of consumer credit to explore the widely held belief that somehow consumer credit has risen ",too fast for too long. ", It then turns to demand and supply with chapters discussing neoclassical theories of demand, new behavioral economics, and evidence on production costs and why consumer credit might seem expensive compared to some other kinds of credit like government finance. This discussion includes review of the economics of risk management and funding sources, as well discussion of the economic theory of why some people might be limited in their credit search, the phenomenon of credit rationing. This examination includes review of issues of risk management through mathematical methods of borrower screening known as credit scoring and financial market sources of funding for offerings of consumer credit. The book then discusses technological change in credit granting. 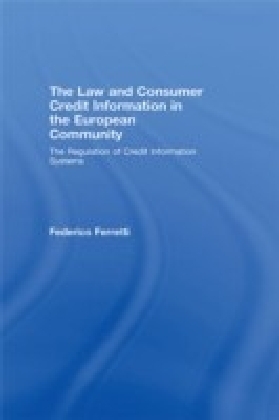 It examines how modern automated information systems called credit reporting agencies, or more popularly ",credit bureaus,", reduce the costs of information acquisition and permit greater credit availability at less cost. This discussion is followed by examination of the logical offspring of technology, the ubiquitous credit card that permits consumers access to both payments and credit services worldwide virtually instantly. 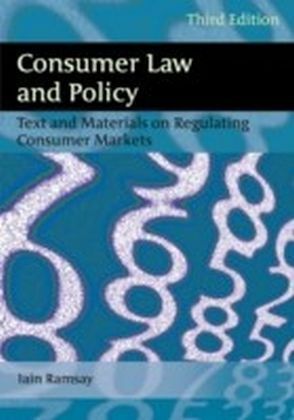 After a chapter on institutions that have arisen to supply credit to individuals for whom mainstream credit is often unavailable, including ",payday loans", and other small dollar sources of loans, discussion turns to legal structure and the regulation of consumer credit. There are separate chapters on the theories behind the two main thrusts of federal regulation to this point, fairness for all and financial disclosure. Following these chapters, there is another on state regulation that has long focused on marketplace access and pricing. Before a final concluding chapter, another chapter focuses on two noncredit marketplace products that are closely related to credit. The first of them, debt protection including credit insurance and other forms of credit protection, is economically a complement. The second product, consumer leasing, is a substitute for credit use in many situations, especially involving acquisition of automobiles. 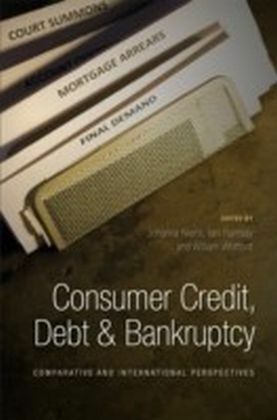 This chapter is followed by a full review of consumer bankruptcy, what happens in the worst of cases when consumers find themselves unable to repay their loans. Because of the importance of consumer credit in consumers' financial affairs, the intended audience includes anyone interested in these issues, not only specialists who spend much of their time focused on them. For this reason, the authors have carefully avoided academic jargon and the mathematics that is the modern language of economics. 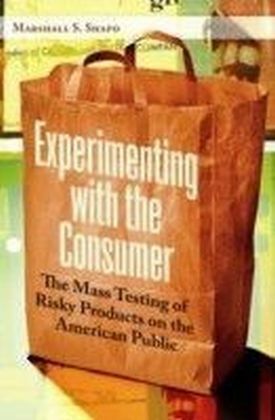 It also examines the psychological, sociological, historical, and especially legal traditions that go into fully understanding what has led to the demand for consumer credit and to what the markets and institutions that provide these products have become today.